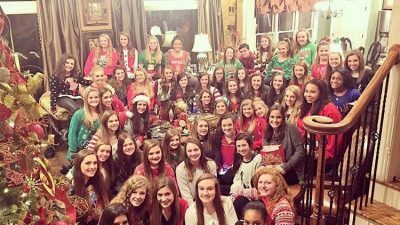 Thank you for making 2016 an outstanding year! 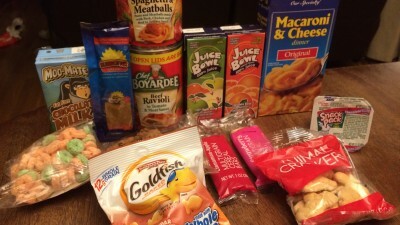 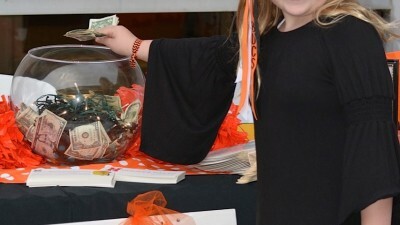 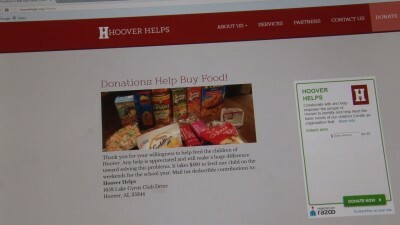 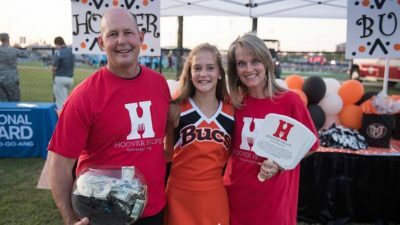 by SYDNEY CROMWELL October 27, 2015 A young Hoover Bucs fan donates to help students at area schools receive food through Hoover Helps. 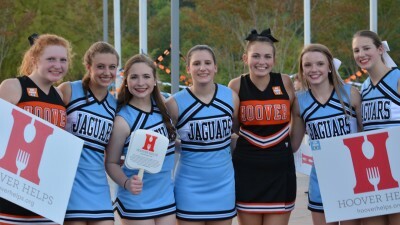 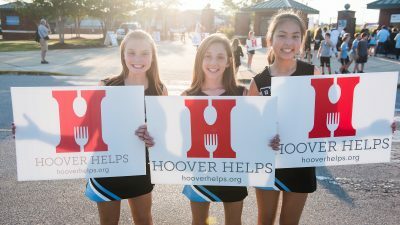 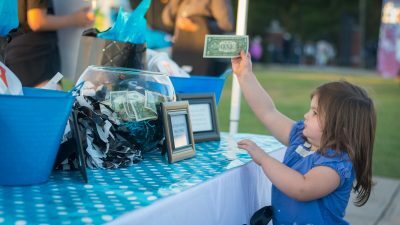 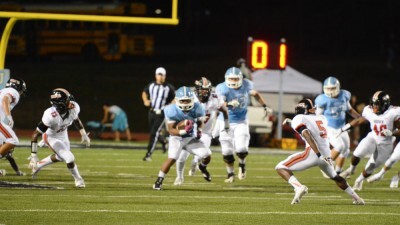 As Spain Park charged to its historic win over Hoover on Oct. 1, fans from both sides of the stadium donated to make sure every child in Hoover has enough to eat. 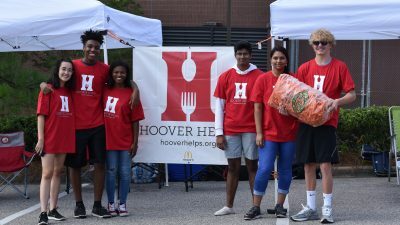 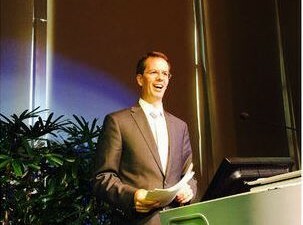 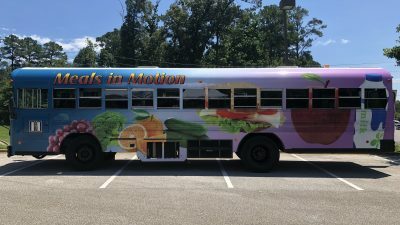 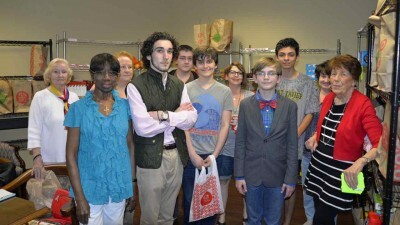 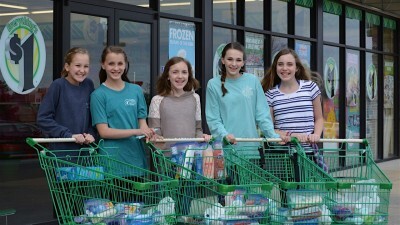 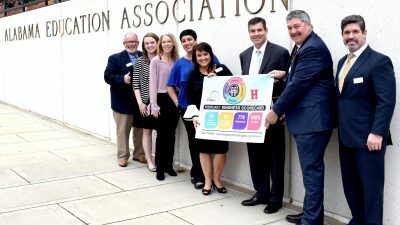 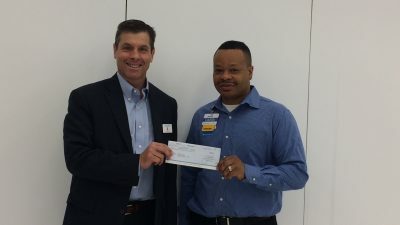 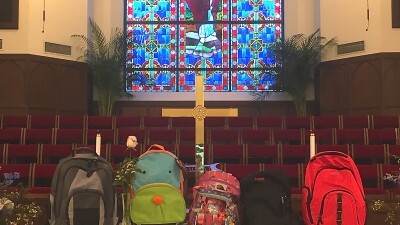 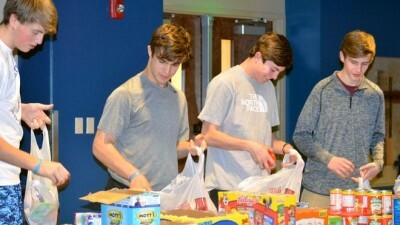 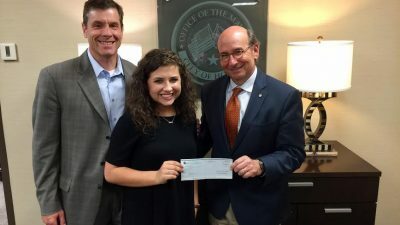 “Too many Alabama kids – 26.7 percent – are food insecure, meaning one in four struggle with hunger.” Click here to read article.